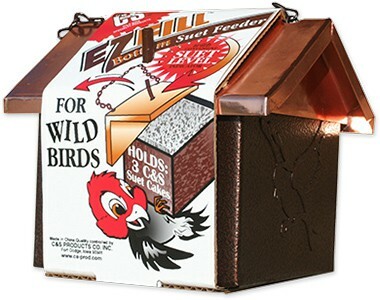 DESCRIPTION & INGREDIENTS: Holds 3 Cakes or 1 Brick. 5.5” x 6.5” x 5.75” high. 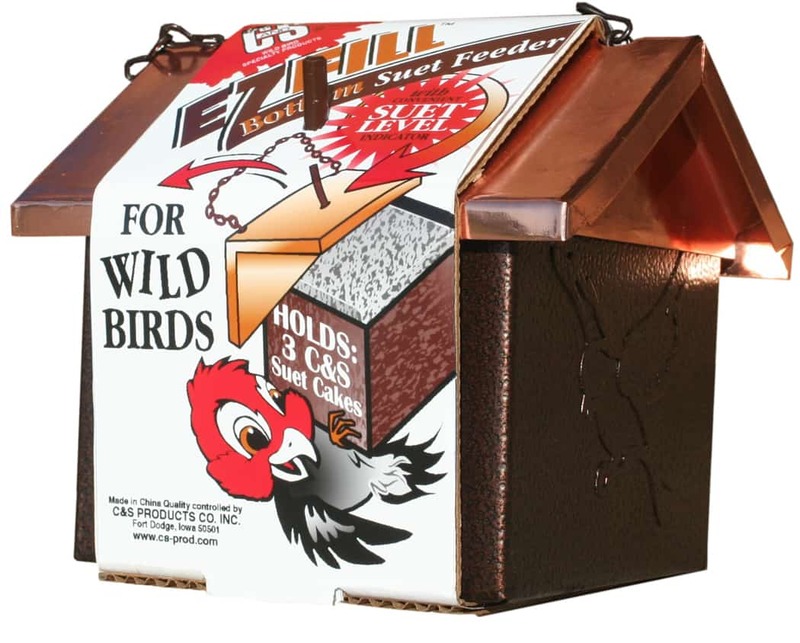 EZ Fill makes the chore of filling suet cakes EASY!